Are you accepting breadcrumbs while online dating? Are you guilty of feeding bad crumbs? We hope you’re taking the high road and not guiding yourself by the Hanzel & Gretel’s crumbs of digital dating. What is Breadcrumbing? And what would you do if bae feeds you crumbs? 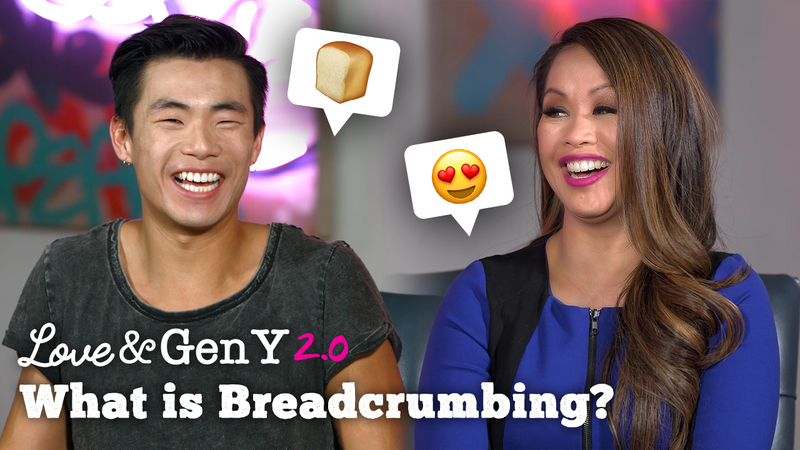 Celebrity Matchmaker and our Chief Dating Officer, Carmelia Ray interviews savvy Millennials and gets their take on breadcrumbing antics. 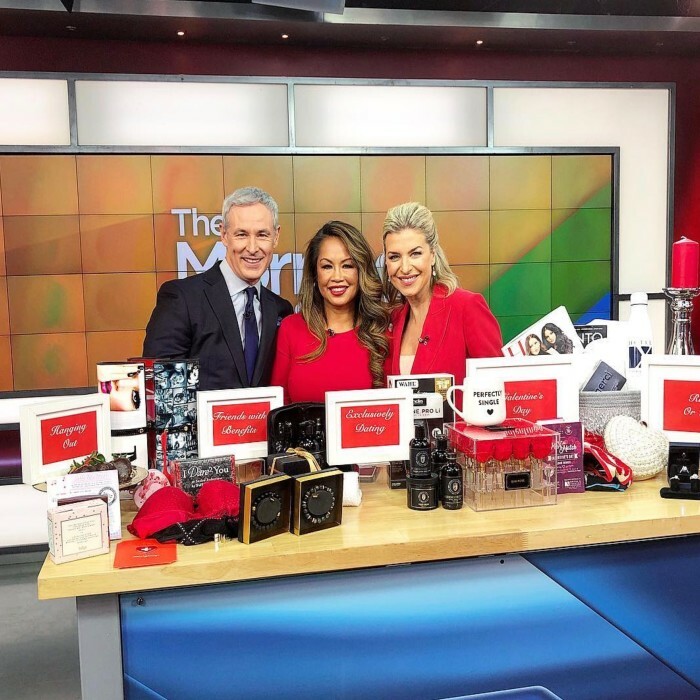 Carmelia Ray is an internationally acclaimed matchmaker for high achieving men and the quality women they’re searching for. She’s also a renowned TV personality from Mom Vs. Matchmaker, The Real Housewives Of Toronto, and A User’s Guide to Cheating Death (Fall 2018).